New vehicle pricing includes all offers and incentives. Tax, Title and Tags not included in vehicle prices shown and must be paid by the purchaser. While great effort is made to ensure the accuracy of the information on this site, errors do occur so please verify information with a customer service rep. This is easily done by calling us at (518) 417-2608 or by visiting us at the dealership. 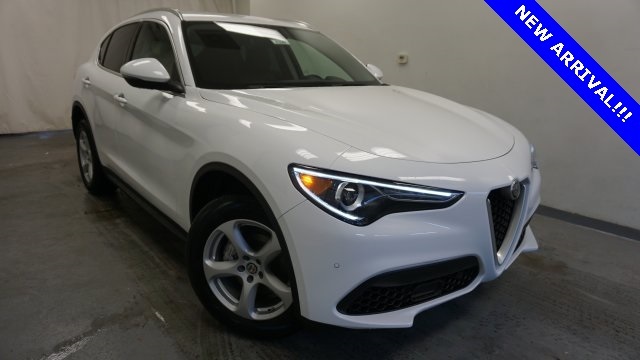 Alfa White 2019 Alfa Romeo Stelvio AWD I4 4D Sport Utility, AWD, 6.5" Widescreen Color Display, Auto-Dimming Exterior Mirrors, Blind Spot & Cross Path Detection, Cold Weather Package, Front/Rear Park Assist System, Heated Front Seats, Heated Steering Wheel, Heated Washer Nozzles, Radio: AM/FM Bluetooth w/Nav 6.5. 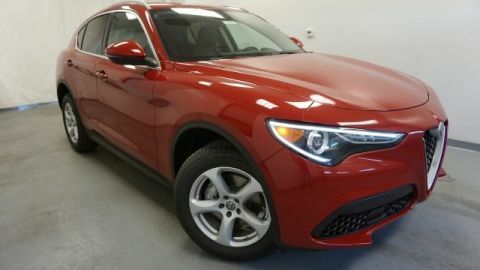 Thank you for visiting the website of Alfa Romeo of Albany! We appreciate that you’ve considered us for your Alfa Romeo purchase. 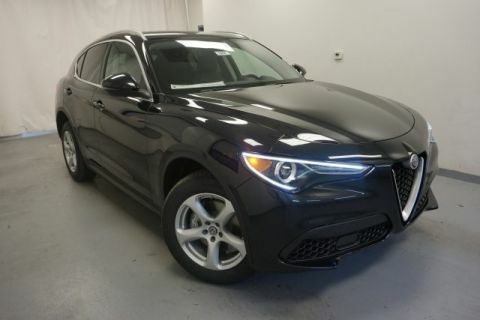 Alfa Romeo of Albany is dedicated to providing you with exceptional customer service that parallels the premium quality of our vehicles. Our experienced and dedicated staff will guide you through every aspect of the shopping process. 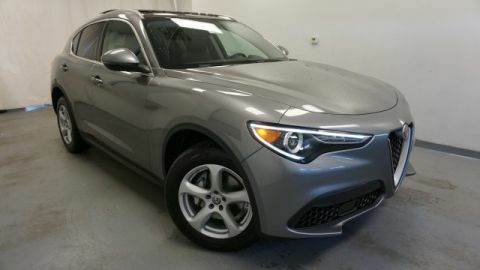 Alfa Romeo of Albany	42.6889472, -73.7998348.